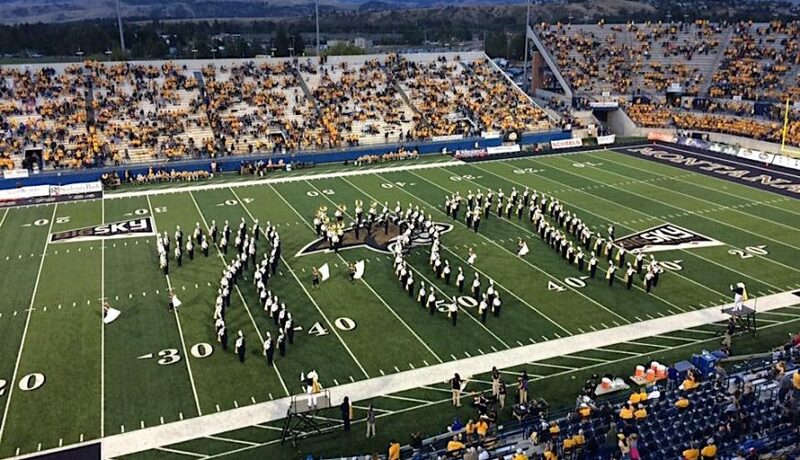 Montana State University in beautiful Bozeman offers the Bachelor of Arts in Music, the Bachelor of Music Education, the Bachelor of Arts in Music Technology, and the Minor in Music. Our students and faculty embrace collaboration, experimentation and interdisciplinary opportunities. 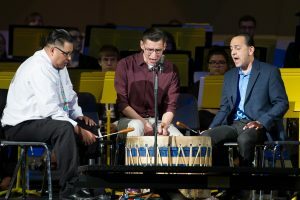 Students work alongside faculty and community partners in pursuit of unique musical events and unique educational opportunities. We are looking for students that are musically and intellectually curious, that want to explore the music of today alongside traditions that date back centuries. The Bachelor of Music Education leads to teacher certification in vocal, instrumental and general K-12 music. Since 2011, 100% of our graduates have found a job upon graduation. 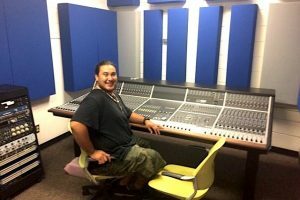 The Bachelor of Arts in Music Technology combines traditional courses in music with studies in computer music, sound design, recording, music composition, audio for film and games, interactive technologies, and interdisciplinary studies. 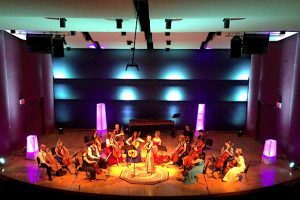 The Bachelor of Arts in Music allows for concentrated studies in music performance combined with studies in an area outside of music. 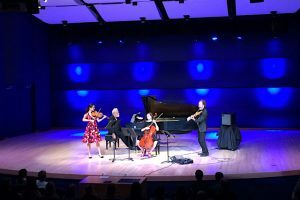 The School of Music also offers a musical home to any student that wishes to take part in music, including participation in one of our 18 ensembles and/or taking private lessons in performance. Students interested in the Spirit of the West Marching Band can earn partial tuition waivers for up to four years. As a land-grant institution, Montana State values access to education. Therefore, we do not have a traditional audition process, but we encourage all students to audition for generous scholarship support. Montana State is located in Bozeman, a haven for outdoor enthusiasts. With 300 days of sunshine, students are attracted to hiking, biking, fishing, and winter skiing combined with exploring the amazing Yellowstone National Park and the nearby land and waters. Bozeman also offers a thriving local arts community. Your name and email address are held in strictest confidence by MajoringInMusic.com and Montana State University... they will not be shared with anyone else.